Glitter, glitter everywhere! I’ve been busy, busy, busy Christmas crafting up a storm! 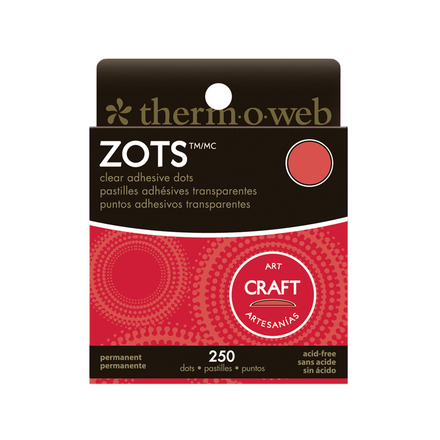 Especially with my latest craft obsession: German Glitter Glass. I love this stuff! 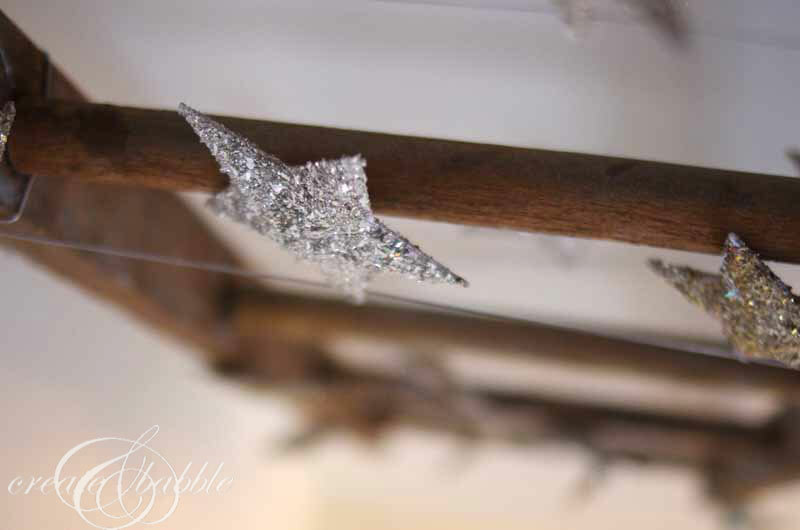 I made a Glitter Glass Christmas Star garland that I can’t wait for you to see. If you follow me on Facebook, you may remember the vintage ladder that I found at a salvage yard this past summer. I brought that baby home and wasn’t sure what I would do with it, but knew I’d come up with something. And yes, those stars are the same as the one on top of my whimsical paper medallion tree. 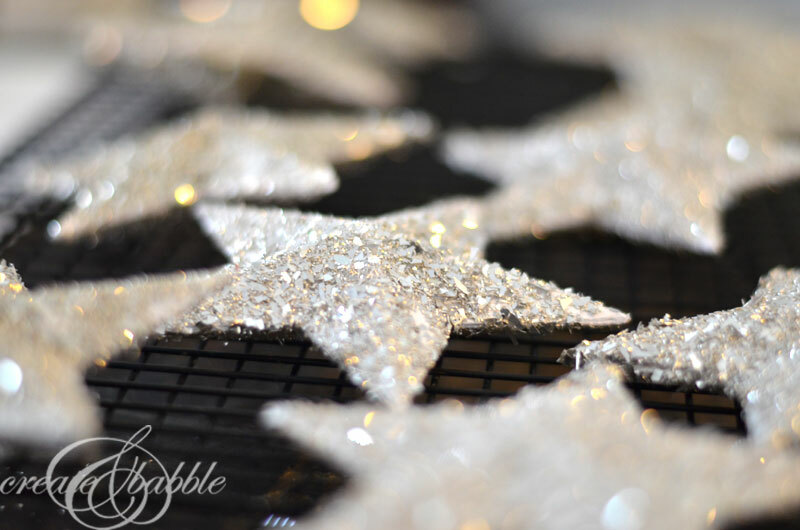 Want to make your own Glitter Glass Christmas Star Garland? I’ll show you how I made mine. 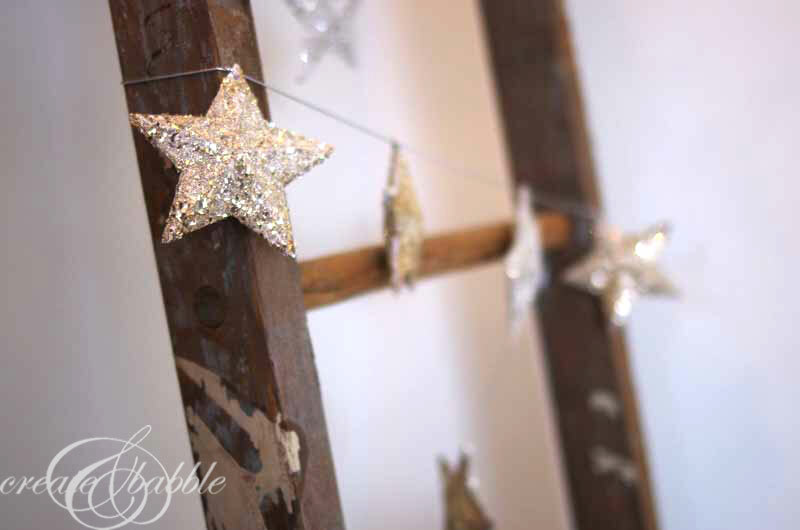 Simply cover the stars with a generous coat of white glue or Mod Podge with a sponge brush and pour on the glitter. Tap off the excess glitter and make sure to save the excess! German glitter glass is a little pricey so you’ll want to save every shard. 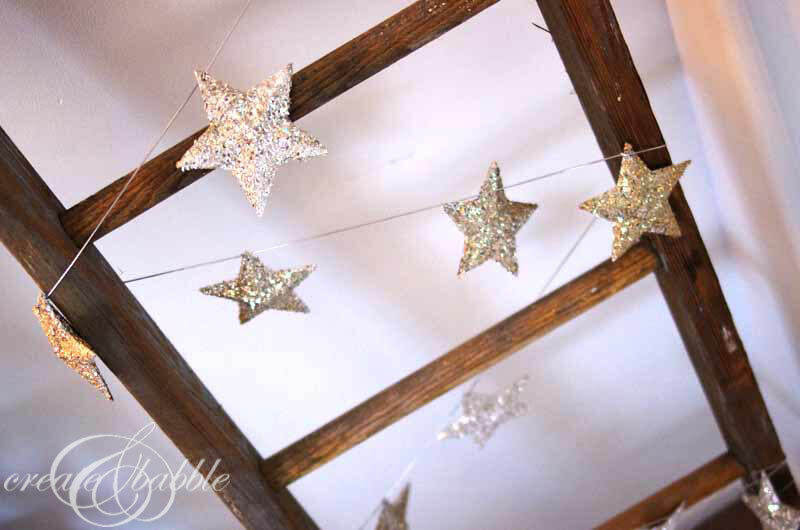 I also ran a bead of white glue along the edges of the stars to be sure they were completely covered in glitter. Once the stars are dry, just string them together with the elastic cord. One thing I did learn was that the silver German glitter glass does tarnish, but I love that look. Especially on the vintage ladder. And it still sparkles like crazy! 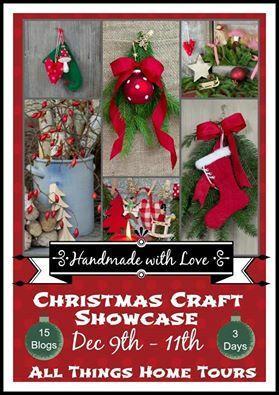 I’m super excited to be part of this week-long Christmas Craft Showcase! 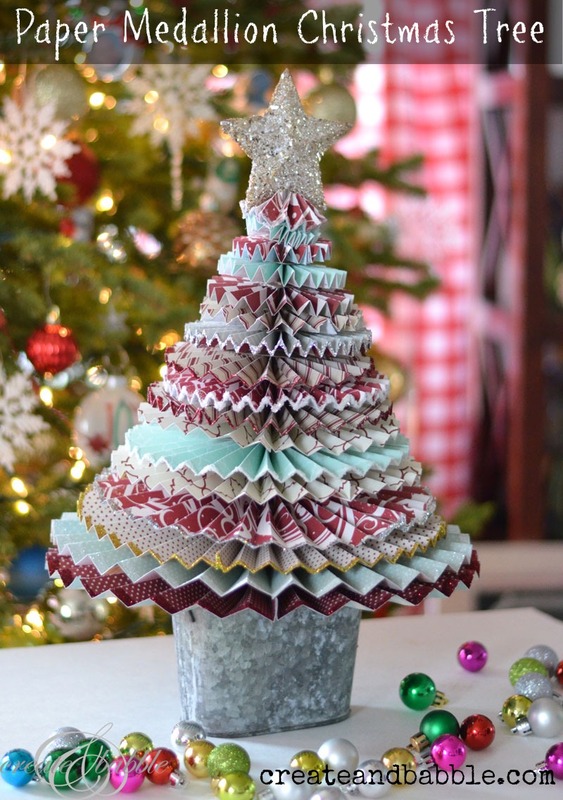 There are 15 very talented bloggers sharing their Christmas Crafty goodies. Please visit their sites listed below. Your garland is lovely! German glass glitter really makes the stars pop and I can only imagine how gorgeous a tree would be with this garland wrapped around it. 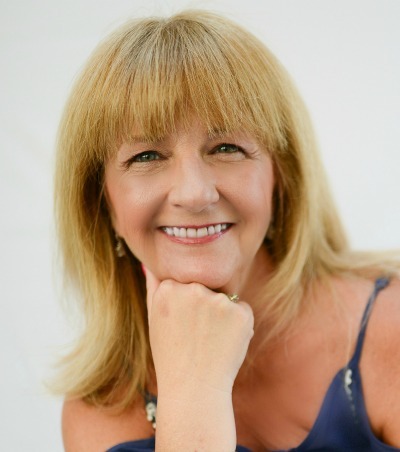 Jeanie, I love your silver star garland. I’m a blingy type person so this is right up my alley. But I have to say that my whole house would be glittery if I made this project!! You are busy crafting away aren’t you? I love the star garland. Anything glitter is good by me! Thank you for joining us on our craft showcase! 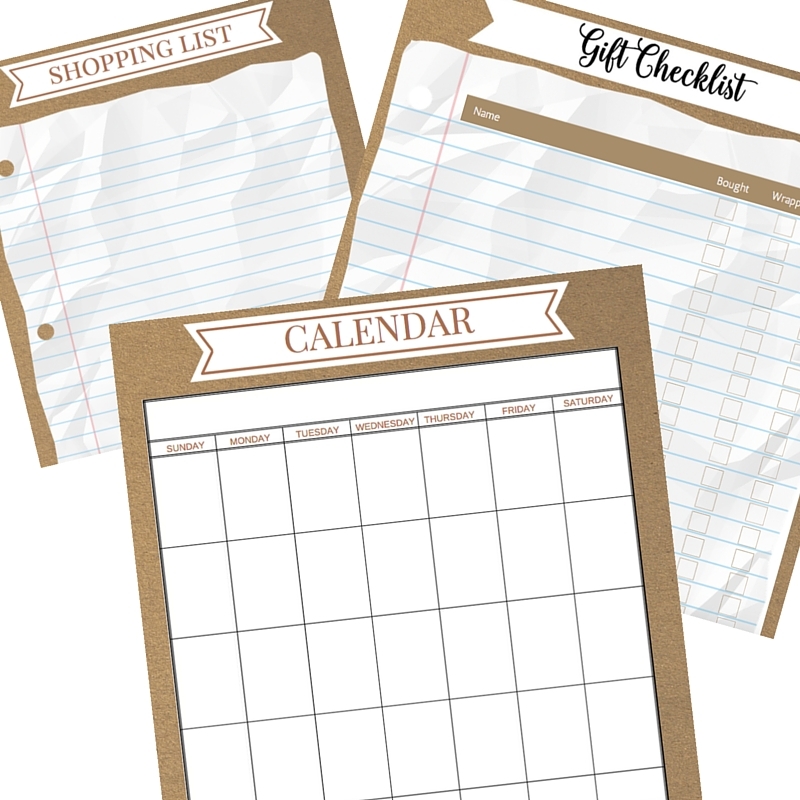 These would go perfectly with my decor! I love the sparkles. I am pinning this and going to try it. Happy to be on the ‘craft tour’ with you. 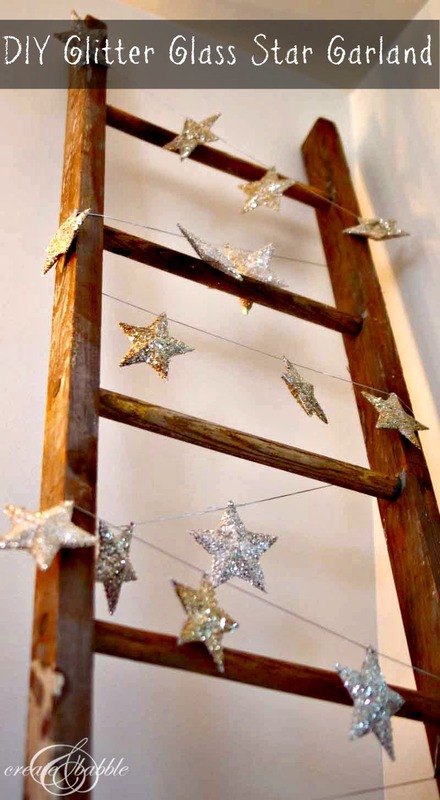 Love your star garland! Thanks for sharing the inspiration!